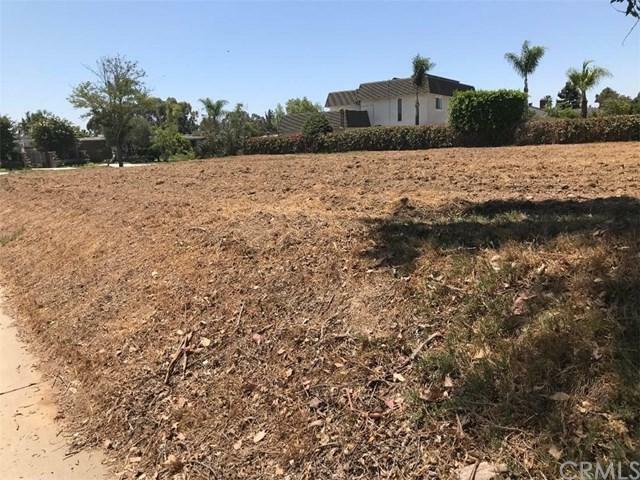 Vacant lot in country club, build your dream home on 15,414 sq. ft. lot. Sold by Alvaro Puentes of Re/Max College Park Realty.